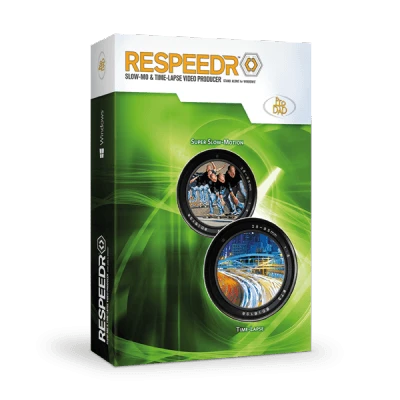 Ready For The Next Level? 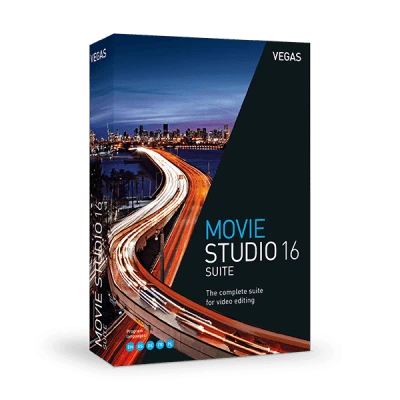 As a VEGAS Movie Studio owner, now you can upgrade to the award-winning VEGAS Pro for a special price! 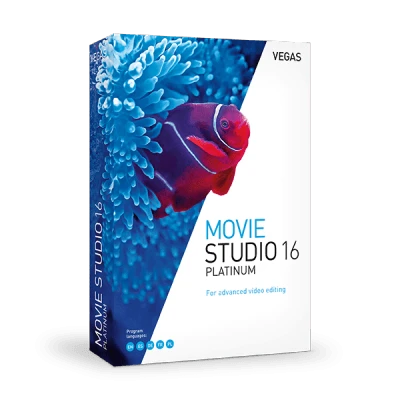 VEGAS Movie Studio uses the same core technology as the award-winning VEGAS Pro, so everything you learn to do in VEGAS Movie Studio works nearly identically in VEGAS Pro. 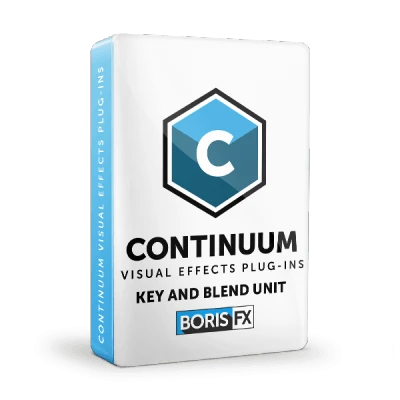 Just loaded with more power, a fully customised workflow and expanded functionality to surpass your known limits!